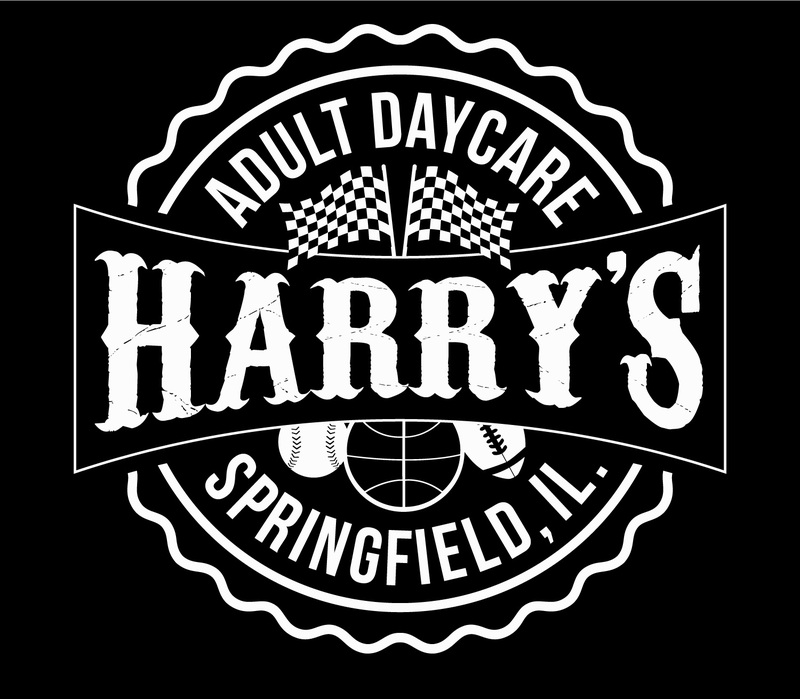 In continuing the tradition, both HARRY’S Adult Day Care and Smokin’ Bob’s Grill have announced they will both be returning to provide food and beverage at the 16th Annual, 2019 edition of the Midwest Speed Expo! 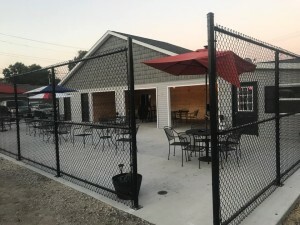 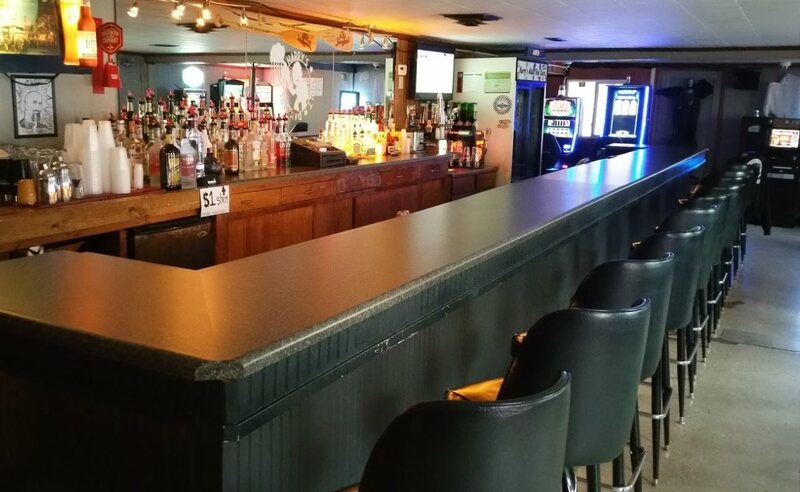 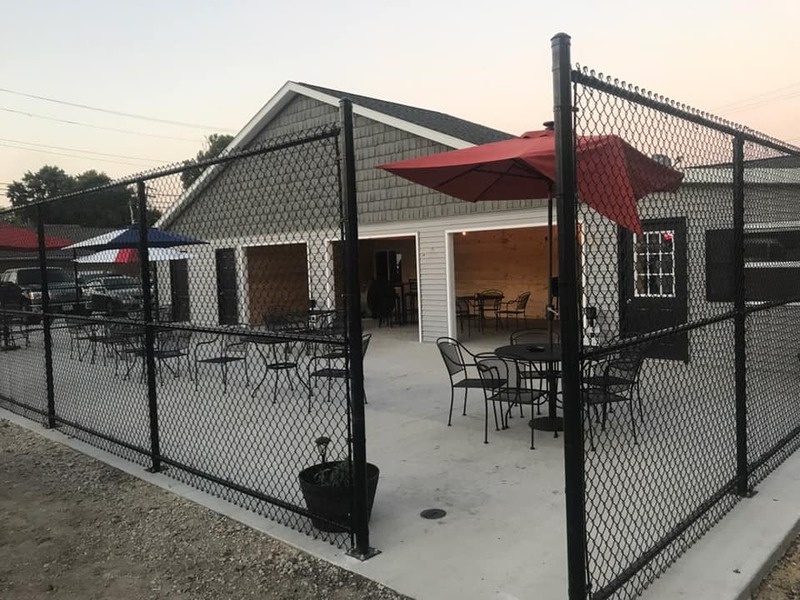 We urge you to check out HARRY’s for ice cold drinks, great bartenders, gaming and entertainment and be sure to go out to their new beer garden. 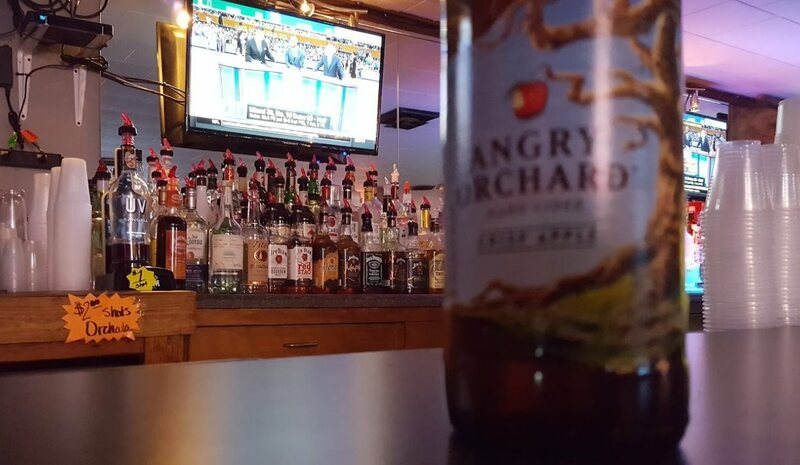 Harry’s is the neighborhood bar where everyone knows your name. 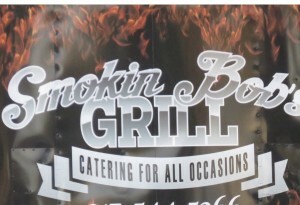 And if you get the opportunity, be sure to check out Smokin’ Bob and try some of his food! 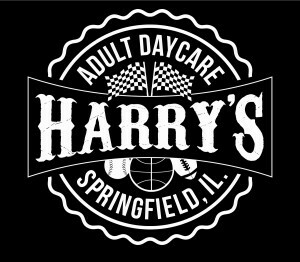 Harry’s is located at 320 Highland Avenue, Springfield, IL., when you stop in, make sure you tell ’em Smash sent you from the Midwest Speed Expo and thank them for their ongoing support of auto racing on so many levels!